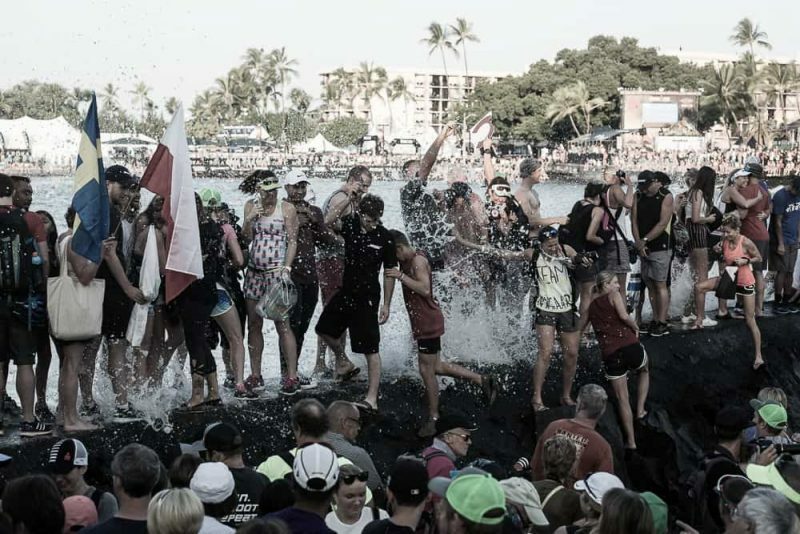 This is our 18-year-old Hawaii tour that has thousands of athletes commence their Kona journey. Since our beginning in 2000 our athlete finish rate is over 99%. 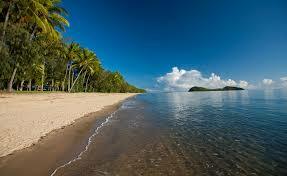 The famous Tri Travel Hawaii Tour has been running since 2000. 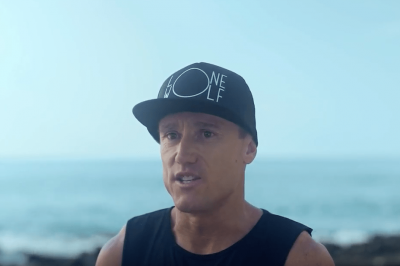 During this time we have helped thousands of athletes complete their Kona journey, and are proud to say our athlete finish rate is over 99%, because when it comes to Kona, experience counts. 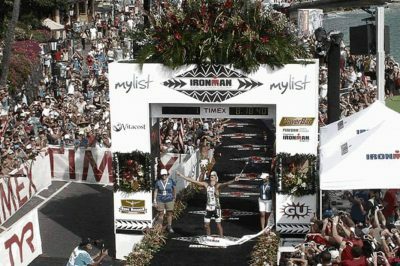 Race week in Hawaii is unique, and Tri Travel help our athletes navigate the event schedule so they can optimize their race preparations. We are with you to the end no matter what the clock says. This 10-day tour is our biggest itinerary providing support for both first timers and returning athletes to Hawaii. 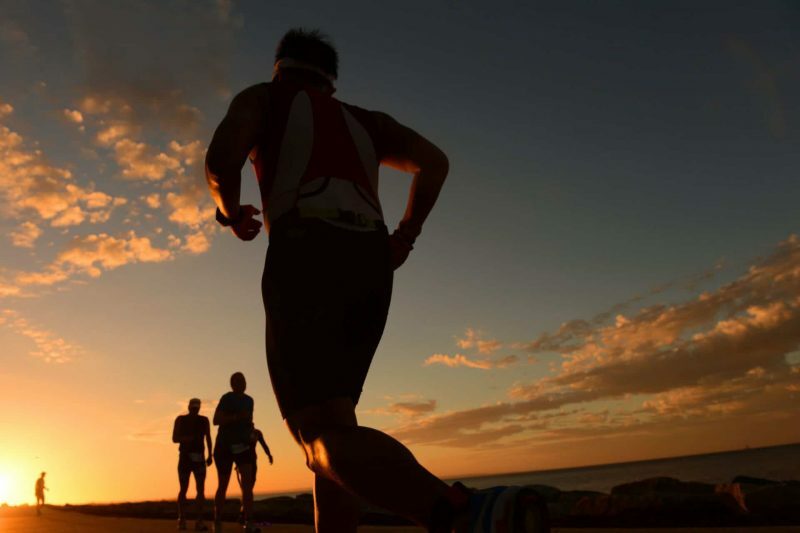 Tri Travel are there to ensure you are ready for the best Ironman experience of your life! 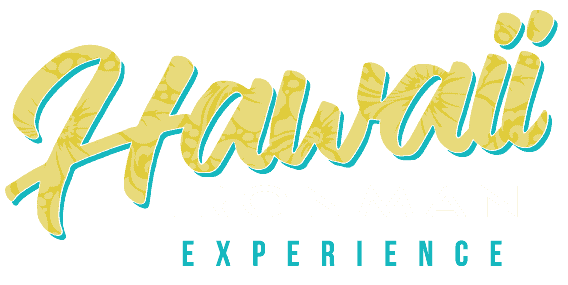 This tour is perfect for athletes and their families to enjoy all the spoils of the Hawaii Ironman experience, make new friends and enjoy the best of Hawaii. Tri Travel make travelling to Kona as easy as possible. We take care of all the logistics of travelling to The Big Island, including making sure your bike and luggage are delivered to your hotel. Even if your bike doesn’t arrive on your flight, as often happens with Hawaii inter-island flights, our Tri Travel tour leaders arrange for your luggage to be delivered to your hotel, while you relax and settle in to your accommodation. All the logistics are taken care of so you have a seamless travelling experience, and arrive fresh and ready to begin your race week preparations. 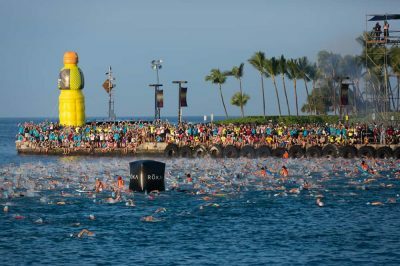 Tri Travel have been travelling to Kona for the Ironman for over 20 years. We work closely with many hotel partners in Kona to provide our athletes with a wide range of accommodation solutions for all budgets. 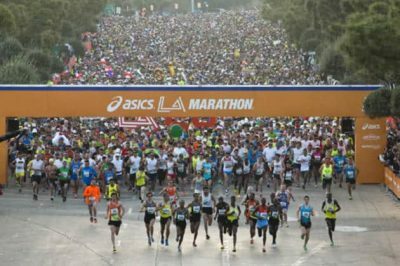 We have secured the best race event accommodation to suit all needs, and our experienced team are the experts in finding athletes their perfect place. 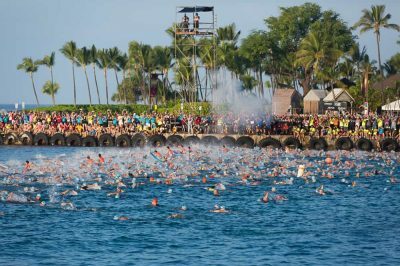 Race week in Kona is exciting, and full of different activities for athletes and their families. 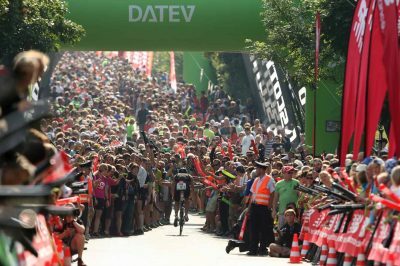 Our experienced Tri Travel team make sure that our tour members don’t miss anything, and our comprehensive itinerary covers all the functions and events during the lead up to race day. 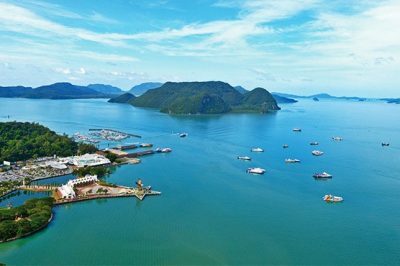 All of the transfers to the functions and events are included, and tour members can choose to partake in as much or as little of the itinerary as they wish. 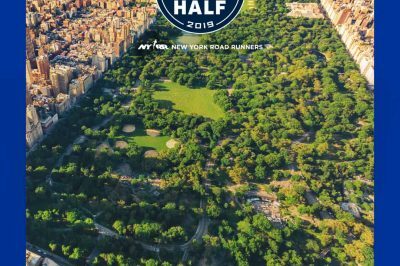 Tri Travel conduct comprehensive course orientations for the swim, bike and run so that athletes are familiar with the course layout, key points and landmarks. 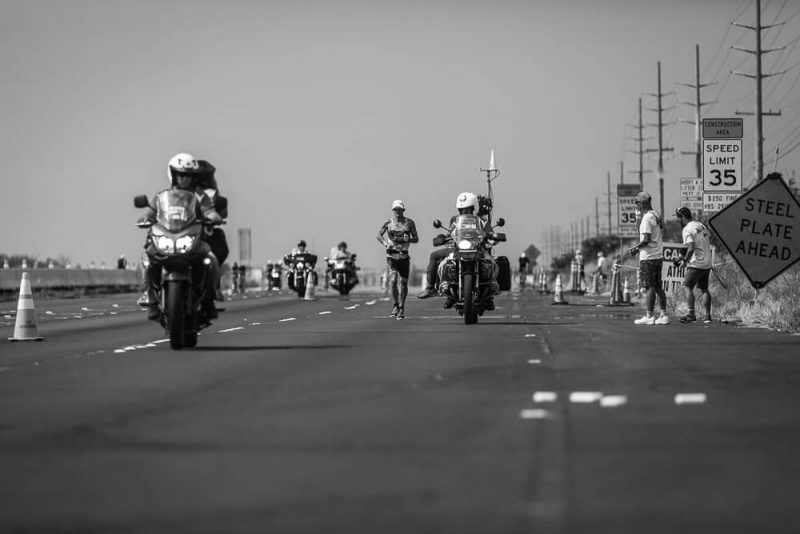 With over 20 years experience on this course, our Tri Travel experts provide valuable information, tips and advice to our tour members, including the Hawi turnaround, the Energy Lab and of course, key points along the famous Queen K.
Let Tri Travel take care of all the extras, so you can do what you came to Kona to do – race your best! Kona is of course most famous for the IRONMAN, but there are many other attractions on the island that visitors and holiday makers enjoy. Coffee drinkers will recognise Kona as the source of some of the best beans in the world. 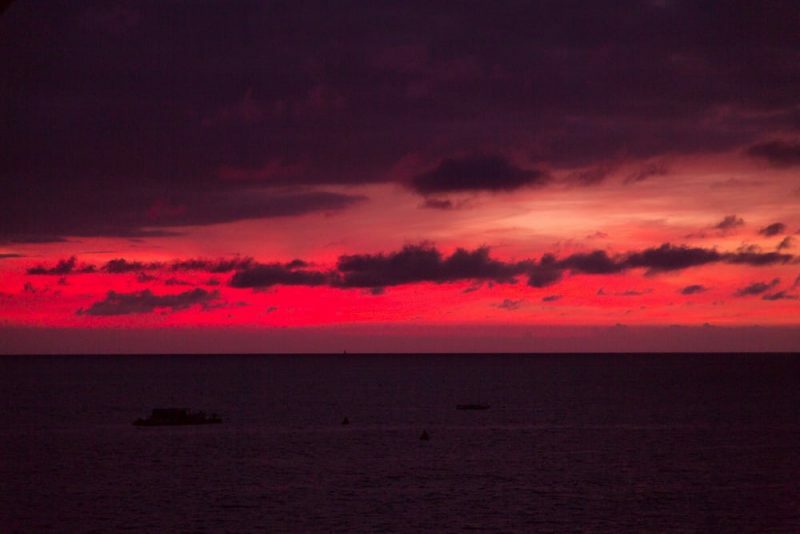 Get your blood pumping with a walk along the “Royal Footsteps” waterfront stretch of Alii Drive, or take stargazing to the next level with a nighttime visit to the summit of Mauna Kea. Waterfalls, volcanoes, and soft black sands are just some of the natural features that make Kailua unique. Shimmy your hips at a hula-filled luau, or get an eyeful of native history at the Kamakahonu compound. 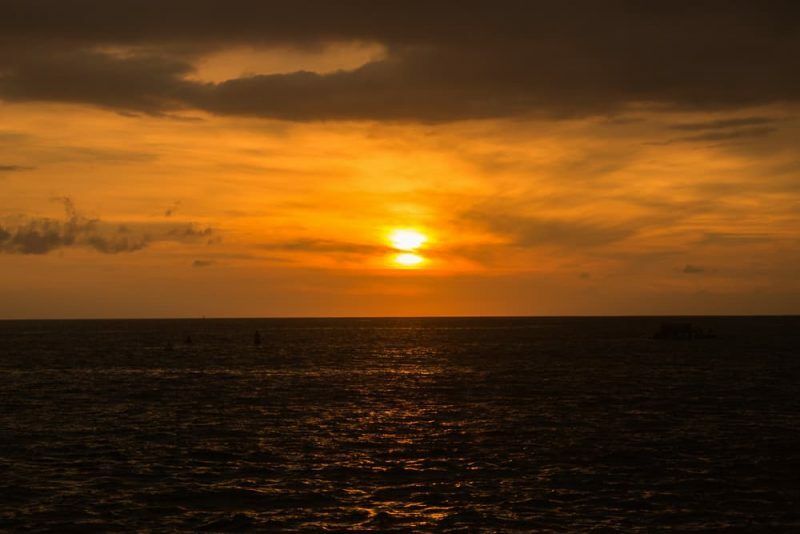 The west coast of Hawaii is known as the “Kona Side” and Kailua-Kona is the lively center of it all. 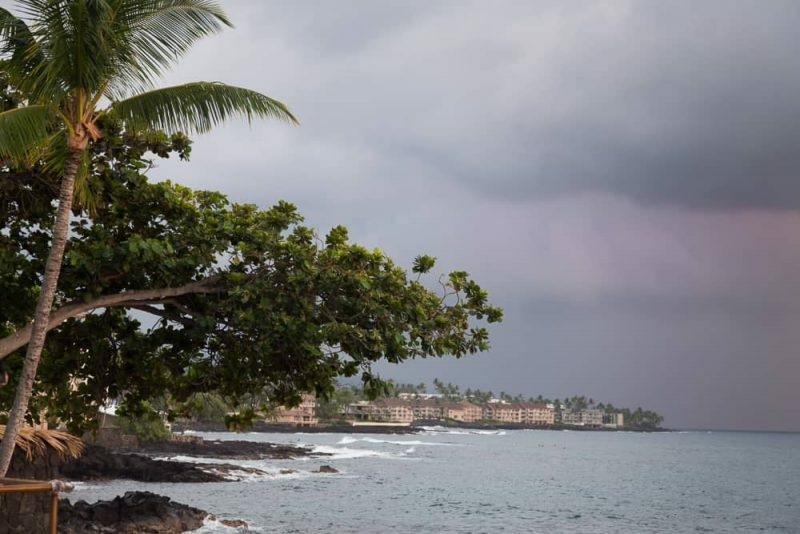 This historic seaside town sits in the middle of the Kona coast, a few miles south of the Kona International Airport (KOA). Not too long ago Kona was a sleepy fishing village. Now, because of its central location and great weather it has transformed into a lively town that is the activity capital of the Big Island. It is the city on the Big Island that is best equipped for tourism. 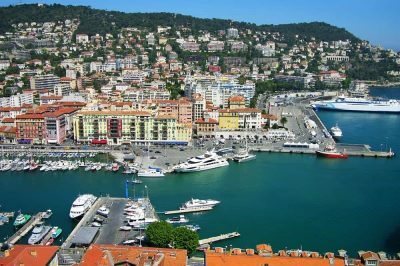 There are many shops and farmers markets selling locally produced items and there is a good offering of restaurants. This makes Kona a good and central home base to explore the west coast of the island. Relax and look at the waves crashing over the black lava rocks while sipping from a cup of the world-famous Kona coffee, or have some freshly caught ahi (tuna) while recovering from your busy day. 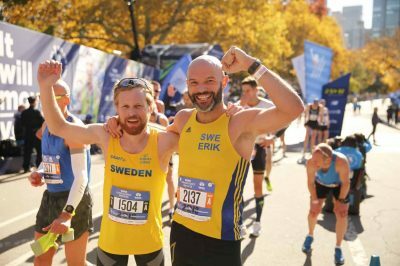 Our custom tours ensure you don't just get to the race location safely; we also take you behind the scenes, train on sections of the course, give expert tips and allow you to get the best out of your race experience. From first timers to seasoned pros, we are with you every step of the way on our Tri Travel tours, because we are stronger together. Catered training sessions on the entire course, including the important Energy Lab run and Hawi turnaround. Access to Tri Travel massage therapist. Full access to the Tri Travel House, which is a great spot on Alii Drive for our team to relax - it's also a perfect spot for spectators to watch the race. It's nice to have some structure and plan, especially when you're about to do the race of your life! Don't miss out on any of the functions and activities in Kona. There are always last minute nerves leading into race day. We are there to keep you on course. 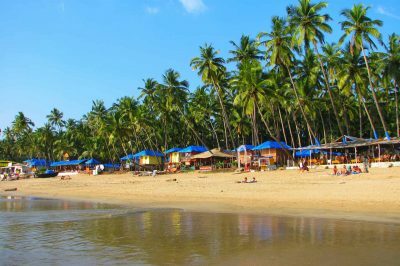 All experienced tour leaders are there to deliver an awesome experience. Nothing's too much to ask. The Tri Travel team will greet the main Tri Travel group upon arrival at Kona airport. We will help you load your bikes, luggage etc. and get you to your accommodation as quickly as possible. If bikes do not arrive with your flight, please do not worry, Tri Travel will collect them and deliver to your accommodation. 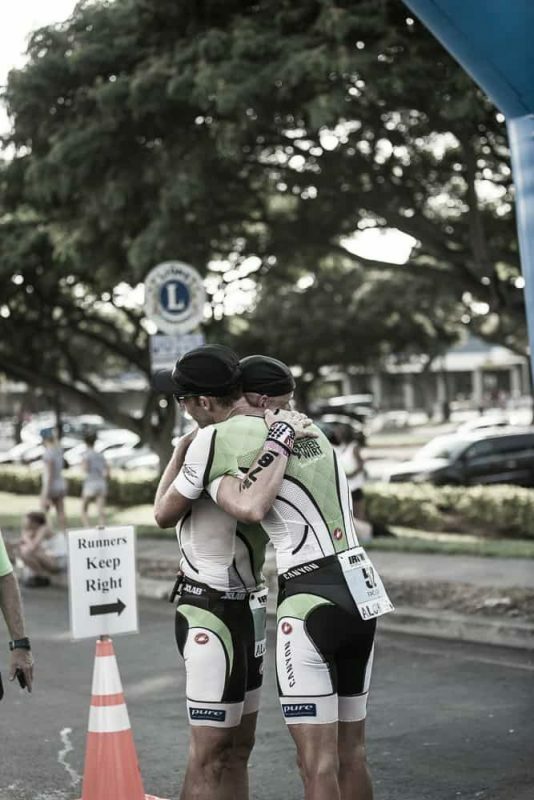 Tri Travel athletes will leave by bus to travel to a point on the Queen K Highway a few miles from the Energy Lab. The run is out-and-back allowing athletes to choose the length of their session. The full run to the turnaround point of the Energy Lab is 12km. After the run session, we will quickly go home and then go to the shopping centre with the buses leaving at the below times. You will be able to stock up on groceries at Safeway and bargains at Walmart. Today we head off to Kawaiihi – the point in which the bike ride gets interesting. 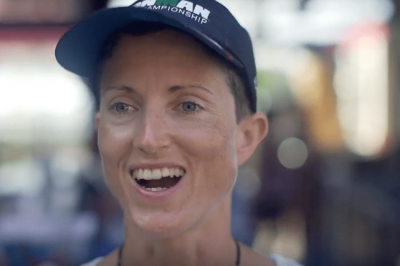 We drive to Hawi and then return to the milk bar in Kawaiihi, checking out all the key landmarks along the way, as we explain the crucial parts of the course. We then ride the 50km back to the Royal Kona Resort. 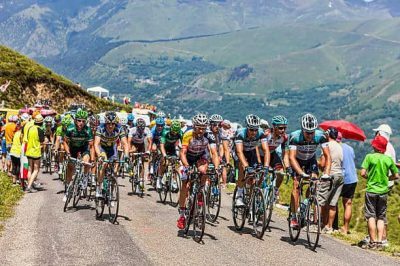 This is an excellent way to see the course and ride the most important part of the bike leg. 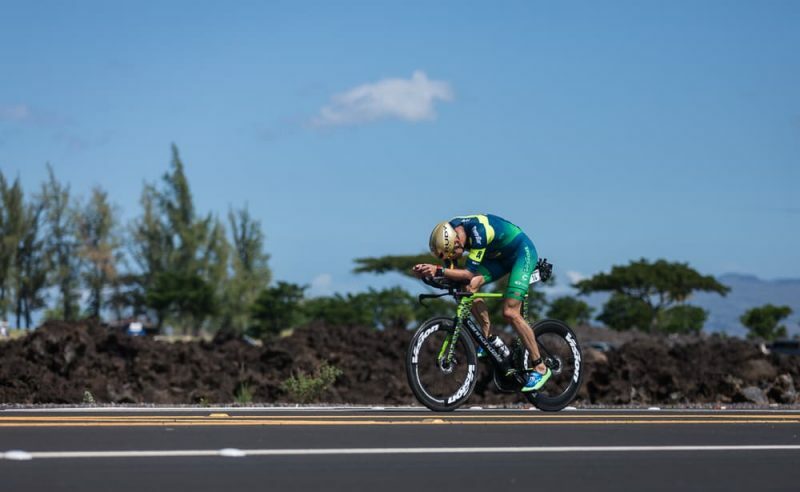 Athletes are to make their way by bike to meet at the Royal Kona Resort car park at 6:45am to load up the van. Please bring a towel to protect your bike. 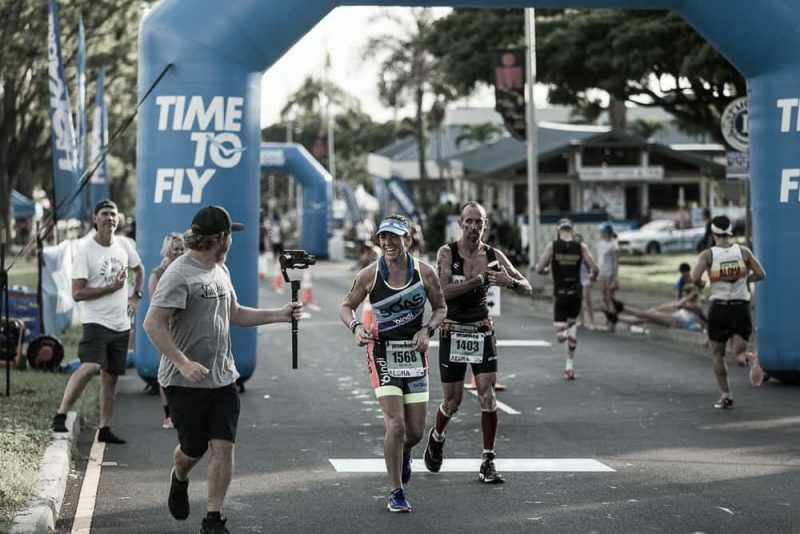 Tri Travel will host a team dinner for the Tri Travel crew at Humpy’s Restaurant (next to the volleyball courts on Alii Drive) to meet each other and plan the week ahead. Those who are staying in town can just walk to the restaurant on Alii Drive to meet at 6:00pm. 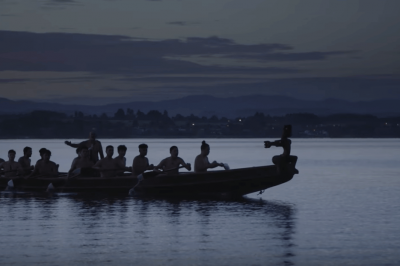 In this session, the Tri Travel Team swim over part of the course to show you strategic starting points based on your swimming ability, a safe entry into the water, a quiet place to prepare race morning and what to sight on the way back in. The bus will pick you up at the below times. After the swim, leaving at 9:00am, the bus will leave the front of the King Kam hotel to visit the bike store and then onto Safeway. The buses will return at 11:00am to your apartments. Athletes (and partners) that are staying in town are to meet the team at the Royal Kona Resort at 5:00pm. 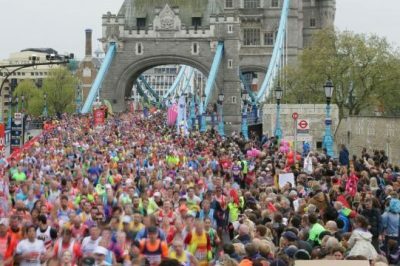 Athletes from the Sea Village are to meet out the front of the Sea Village at 5:10pm to meet the group as the run past. 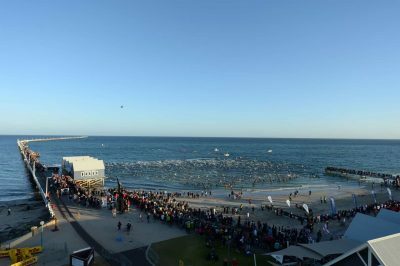 Come and meet the Tri Travel crew from 7:15am at the ABC Store at the King Kam for a coffee before we walk down to ‘Dig me Beach’ for a light swim. After the swim athletes can register at the King Kam ballroom, so please bring your required ID and Triathlon Federation licence. Tonight, the Tri Travel Team is hosting a welcome party Luau at the Royal Kona Resort on Alii Drive for spectators only. Last chance shopping before the race to get your supplies. Could be a good morning for the athletes to sleep in while the spectators make their way to Safeway. Tonight, is the traditional carbo party that welcomes all the athletes to Kona, recognizes last year’s champions and inducts this year’s Hall of Fame recipient. This is a great night out and the beginning of the build-up to race day. Please note: tickets need to be purchased from the race office or on line for non-athletes. Today is the day to place your BIKE, HELMET AND RACE GEAR into the transition area for the race. Athletes ride their bike to the pier whenever they like, however there is a Tri Travel van stationed at Lava Java at the below times to help athletes get back to their accommodation, so we advise to check your gear in 45 mins to 1 hour before one of the pick-up times. The Tri Travel bus will pick-up at the below times to take you to the start, which for many, is a realisation of a dream – the Hawaii IRONMAN. The Tri Travel race day bus will leave at 8:00am sharp. Supporters must meet at the corner of the Queen K Highway and Palani Road by 7:45am. You will be able to watch the race from this position before the buses begin to leave for Waikoloa where you will have a great view of the athletes at 50km into the race in the lava fields. After the bus returns from Waikoloa you can make your way down to the Tri Travel marquee on Alii Drive. Here we will have cool drinks and plenty of shade. 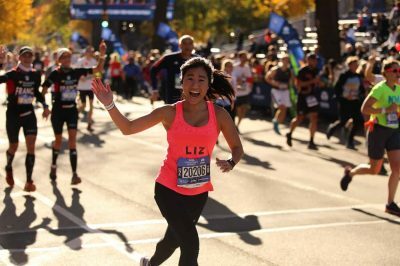 You can watch your athletes run past twice before walking to the finish line. It’s time to enjoy the party. The awards dinner is an incredible night, the pressure is off and it is time to celebrate. So, enjoy the meal, the show and then make your way down to Laverne’s Sports Bar for a night of dancing and fun. The return journey will be approximately 10-15mins after the conclusion of the show in the car park. Airport pick-ups will begin this morning. Everyone is to be checked out of their accommodation and at their meeting point at their allotted time. Please Note: DO NOT bring accommodation keys to the airport. Please leave all keys where specified in your travel documents.